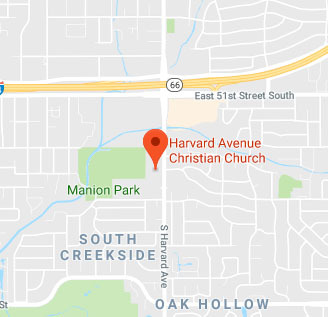 Did you know Harvard Avenue Christian Church is on social media? Get the latest information about and inspiration from your church family when you follow us! Like us on Facebook, Instagram and Twitter!